Come & Visit Us At The Homebuilding & Renovation Show 2018! 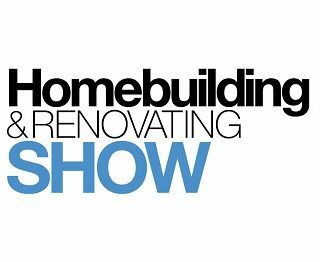 Home News Come & Visit Us At The Homebuilding & Renovation Show 2018! We will once again be exhibiting at the Homebuilding & Renovation Show in the heart of London. If you are planning on improving your home over the coming months this is an essential show for you to get inspiration and top tips to help you choose the right products for your home. Come and visit us (Stand N161) and we will help you choose the right product for your home. We would love to see you at the show! You can find us at stand C139.